Black Mountain, NC "The Little Town that Rocks!" 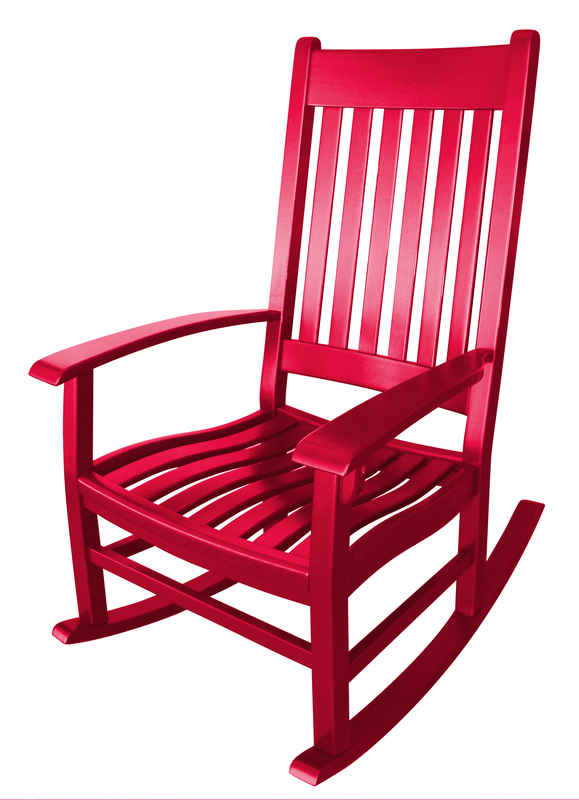 Black Mountain, NC calls itself “The Little Town that Rocks,” welcoming visitors to pull up a rocking chair on “The Front Porch of Western North Carolina,” breathe deeply of the clear mountain air, and relax. Stroll the downtown historical district and browse unique locally owned shops and art galleries. Taste the wide selection of culinary options, including locally brewed beer and locally roasted coffee, and dine inside or outside. Enjoy live music at pubs and restaurants. Stay the night in a bed & breakfast inn or a rustic cabin. 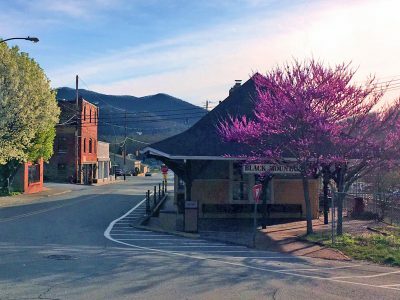 Black Mountain is also rockin’ with activities, including annual arts and crafts festivals (Old Depot Art by the Tracks, Sourwood Festival), garden shows, concerts, art exhibits, and an annual Christmas parade. 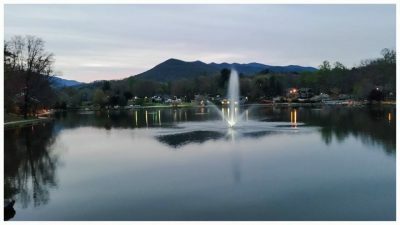 Enjoy a leisurely walk around Lake Tomahawk, a round of golf at the Black Mountain 18-hole golf course (featuring the longest par 6 in the nation), or a mountain hike (guided hikes of the area are offered by the Swannanoa Valley Museum). Incorporated on March 4, 1893, Black Mountain celebrated its 125th anniversary in 2018 (photos provided by Swannanoa Valley Museum). Thanks for visiting Black Mountain!